Some people cover their mouth when they smile because they were taught that it’s the polite thing to do. Others do it or don’t smile at all because they feel self-conscious about missing teeth. 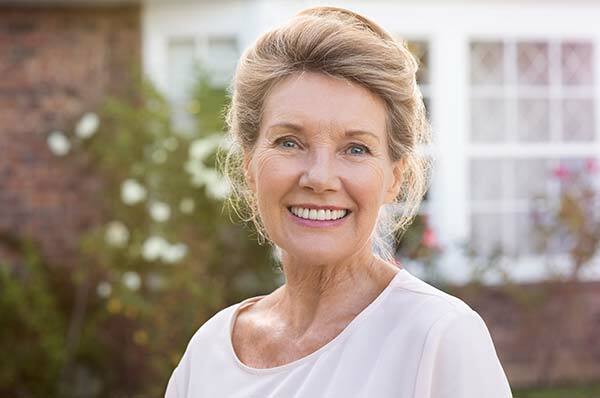 If this sounds like you, the prosthodontists at Georgia Denture & Implant Specialists have good news for you. Dental implants can change your life. Missing teeth have a huge impact on your looks and oral health. Your smile can be marred by even one tooth that’s gone. More than that and the area around your mouth takes on a sunken look causing you to appear older than your age. You may have sensitive gums where teeth are missing making certain foods painful to eat. Not to mention that wide gaps between teeth mean you aren’t able to chew your food properly for optimum digestion. Gum tissue and bone shrink in areas where teeth are missing. There is a solution with Georgia Denture and Implant Specialists. Dental implants can make all the difference in the world. A titanium screw set in the jawbone is capped with either a crown made to look like the missing tooth, or an attachment to stabilize a partial or complete denture. Implants help lessen shrinkage of bone and gum tissue. You’ll be able to chew properly and speak without the impediment of missing teeth. No more gapping spaces between your teeth means your face looks fuller and youthful. Your smile will be attractive. Your self-confidence will soar. 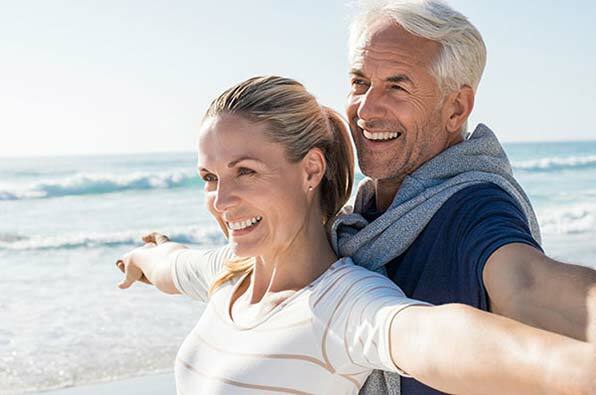 At Georgia Denture and Implant Specialists we know that a “one size fits all” approach does not work when it comes to dental implants. Our considerate prosthodontists know how personal this subject is so they listen to your needs and develop a plan of action that works specifically for you. Your oral health and well-being are important. Dental implants will go a long way in helping you look and feel better. Contact us today to set up your consultation appointment. Find out if dental implants are in your future. A vibrant, eye-catching smile could be yours.